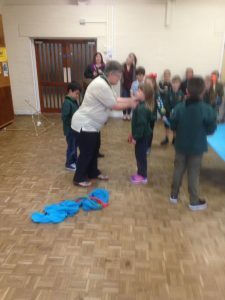 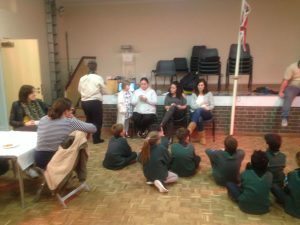 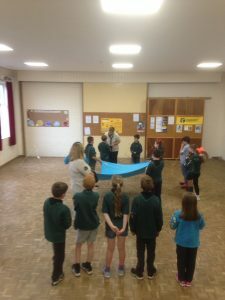 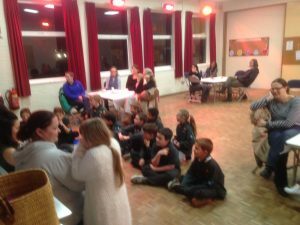 The cubs enjoyed an Easter Hike which started at the Church Hall. 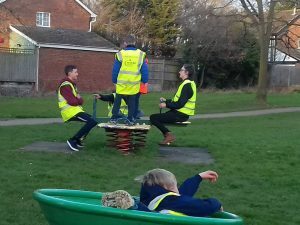 We play ed poo sticks on a bridge and even found a play park to burn off stream. 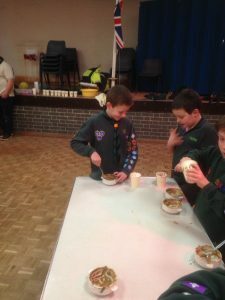 Some cubs were even lucky enough to see large heroin. 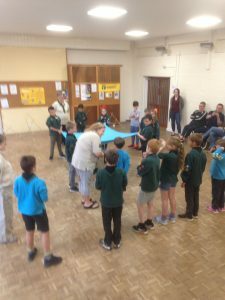 >> Read "Cubs Spring program"
Fish lesson taught individual from the group on how to fish and what type of fish can be caught and eaten. 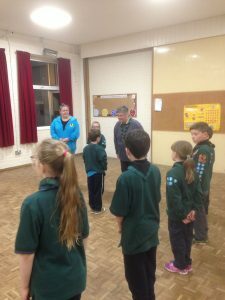 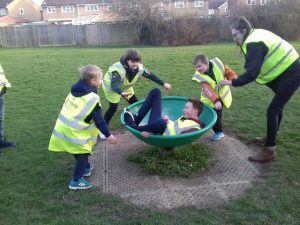 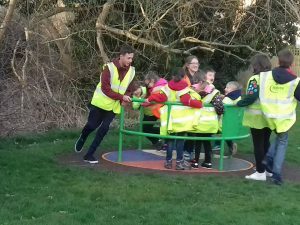 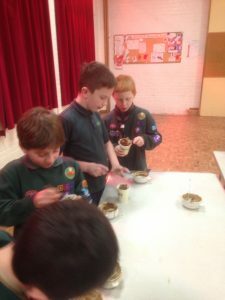 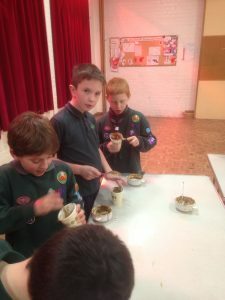 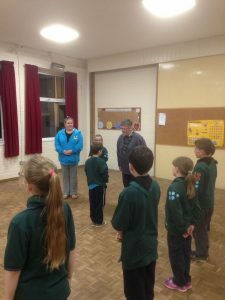 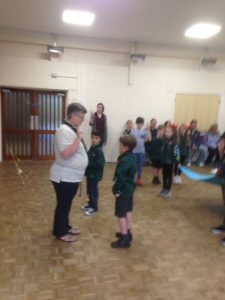 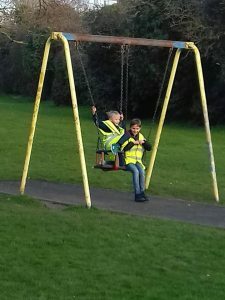 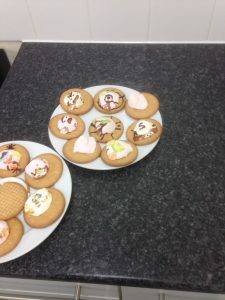 The new cubs have been invested from our Beaver unit to keep having fun in the unit. 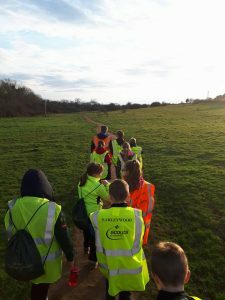 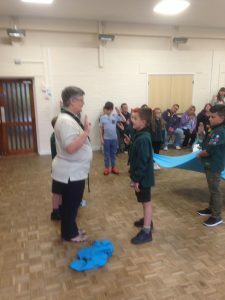 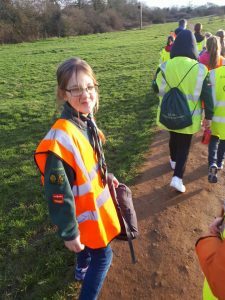 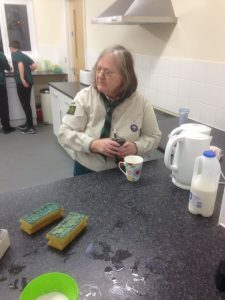 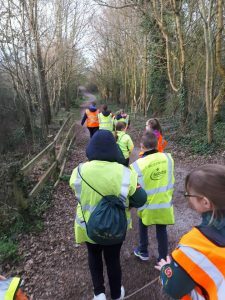 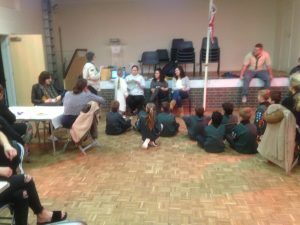 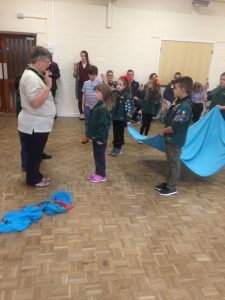 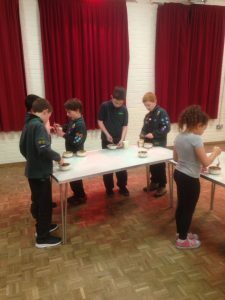 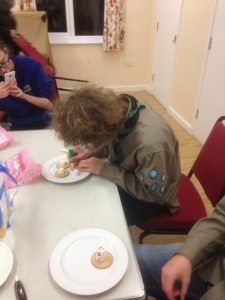 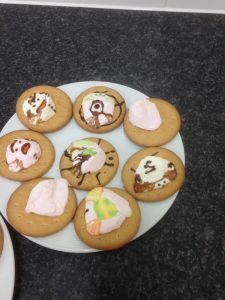 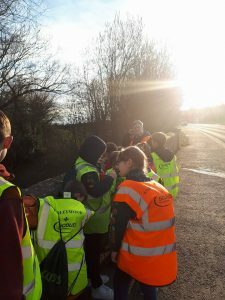 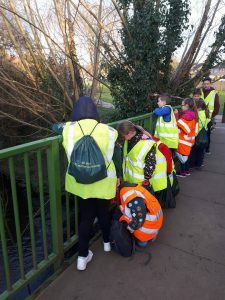 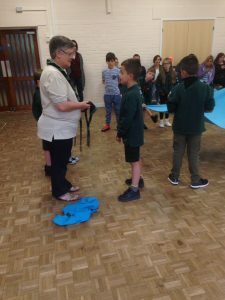 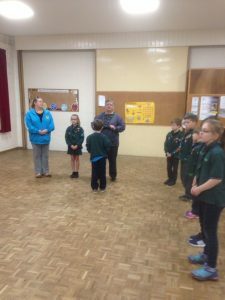 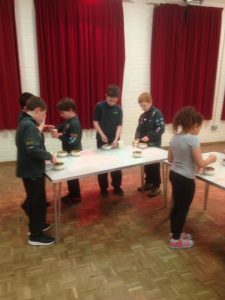 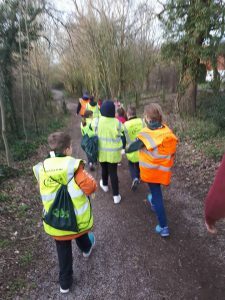 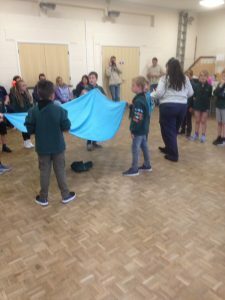 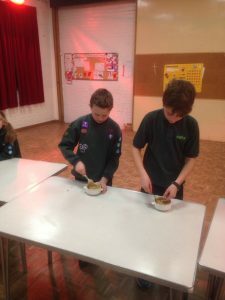 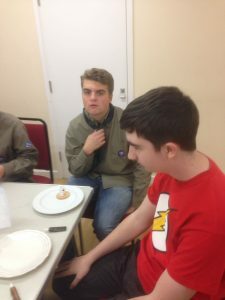 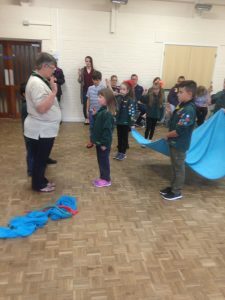 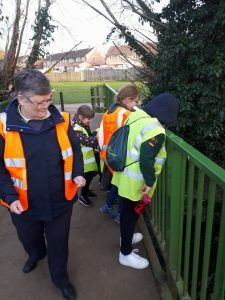 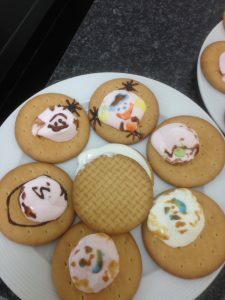 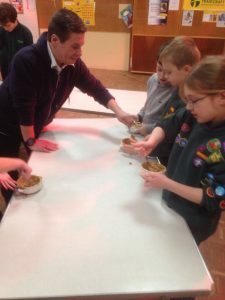 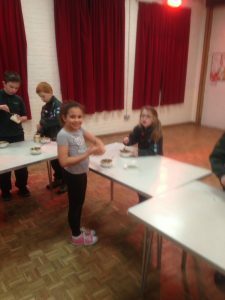 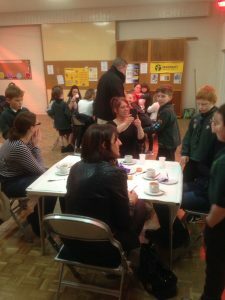 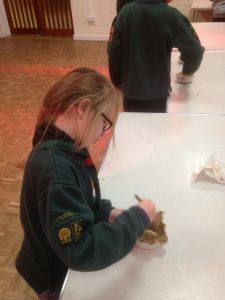 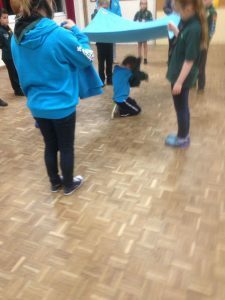 >> Read "Beavers to Cubs"
Please take time and read the information contained within this newsletter and note the dates. 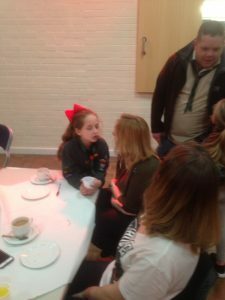 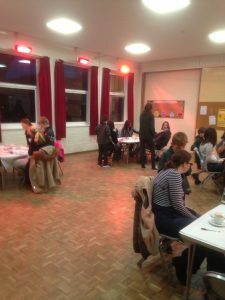 >> Read "6th Bracknell Spring 2017 Newsletter"